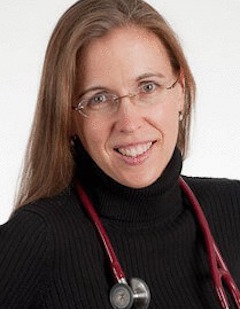 Claire McCarthy is a pediatrician and Medical Communications Editor at Children's Hospital Boston. She has been writing about health and parenting for twenty years. She has written two books, Learning How the Heart Beats and Everyone's Children, was a regular contributor to Sesame Street Parents and Parenting Magazine, is a senior editor for Harvard Health Publications, and has written for numerous publications including The Boston Globe and Newsweek. She blogs regularly for Thriving, a blog of Children's Hospital Boston. She and her husband, a respiratory therapist at Children's, are raising five children ages 6-20.